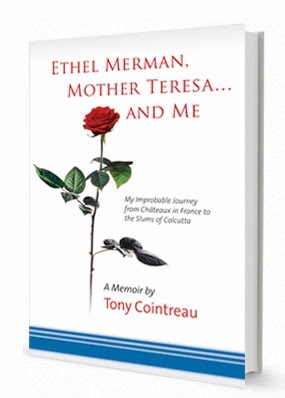 Tony Cointreau, author of Ethel Merman, Mother Teresa . . . and Me: My Improbable Journey from Chateaux in France to the Slums of Calcutta, christened Jacques-Henri Robert Mercier-Cointreau, is an heir to the French liqueur family. 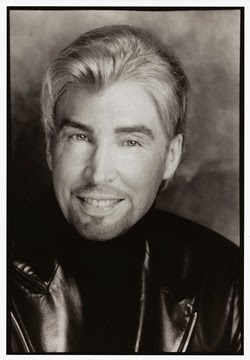 Although Tony served on the Cointreau board of directors for several years, his voice took him to the stage and his heart took him to Calcutta.After a successful international singing career and several years on the Cointreau board of directors, he felt a need for something more meaningful in his life. His first "other mother" was the internationally acclaimed beauty Lee Lehman. Then, after Tony met the iconic Broadway diva Ethel Merman, she became his mentor and second "other mother." His memoir describes in detail his intimate family relationships with both women, as well as his years of work and friendship with Mother Teresa, his last "other mother."